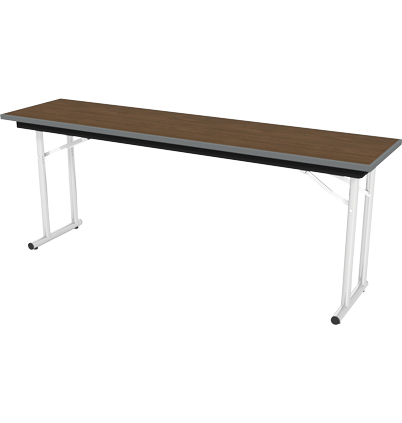 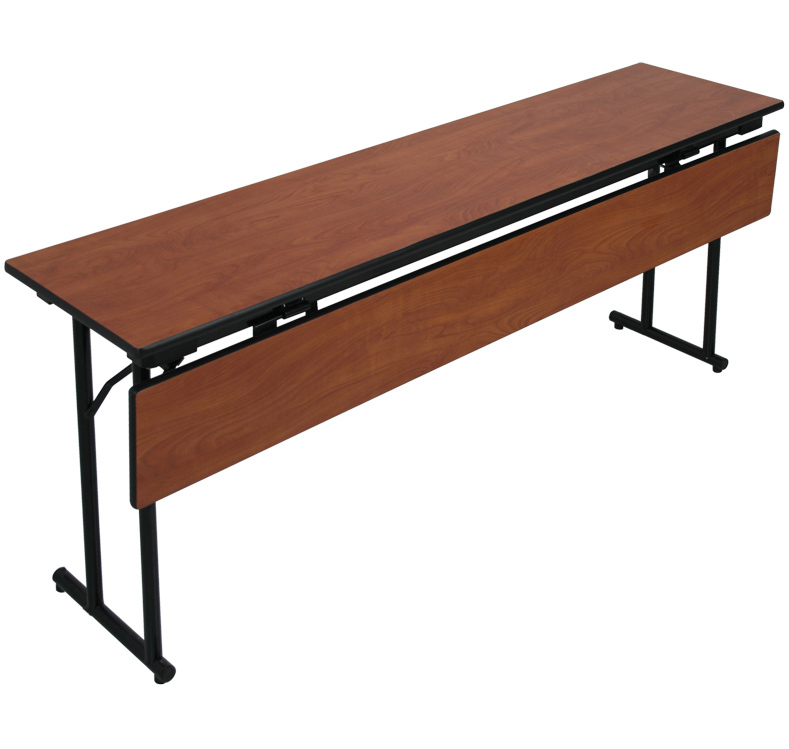 PS Furniture’s laminate folding tables offer a versatile solution for meeting room space. 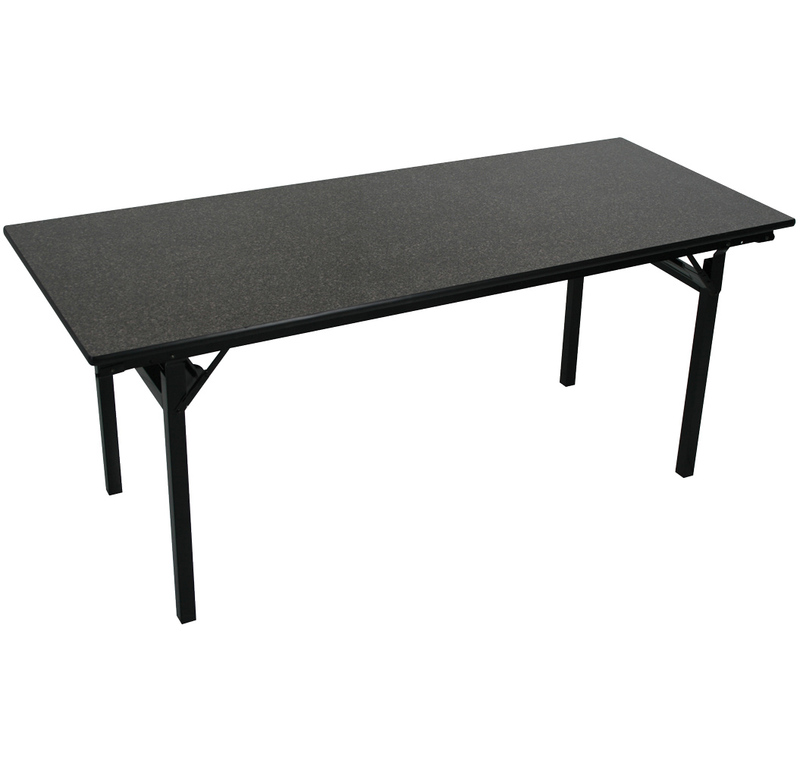 Made with a rugged plywood core, patented corners and a variety of leg styles to choose from. 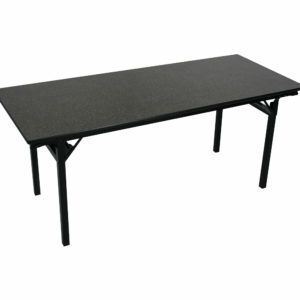 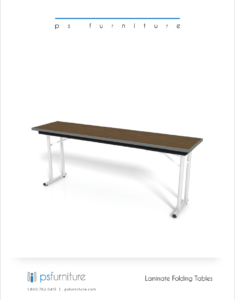 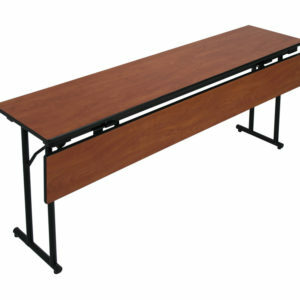 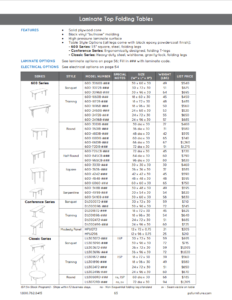 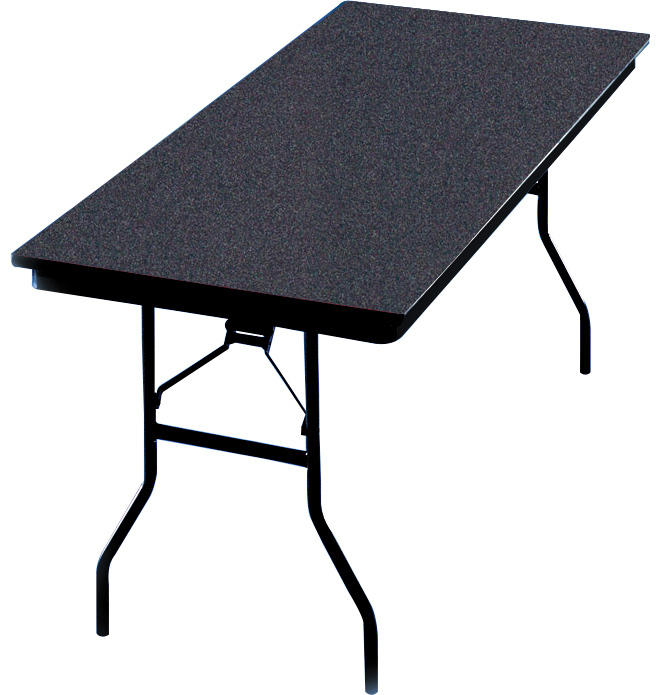 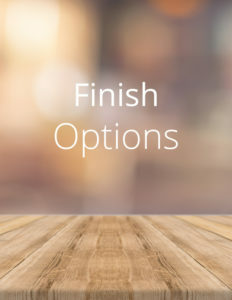 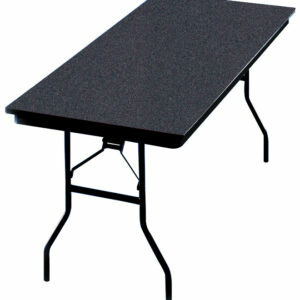 Like all PS Furniture products, our laminate folding tables are made to be easily moved, stacked and stored.